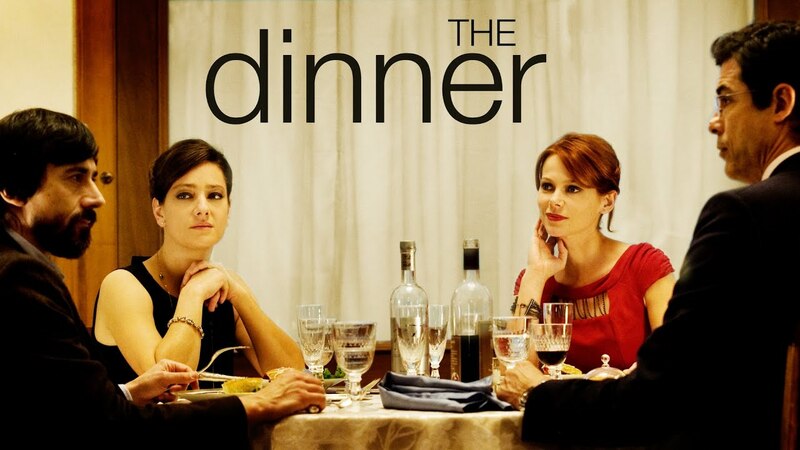 Based on the New York Times bestselling novel, THE DINNER turns an ordinary meal among family into a taut morality play as the limits of polite society are tested and two brothers discover just how little they know about each other. To Massimo, a gutsy defense attorney, the monthly dinners with his pediatrician brother Paolo and their wives at a posh local restaurant are a status symbol, even if the time is spent in forced familiarity and inconsequential conversation about the latest films, the day’s news or their children’s schoolwork. When Paolo’s wife Clara sees disturbing security camera footage of a homeless woman being mercilessly beaten, she worries it may be her teenage son Michele and his cousin, Massimo’s daughter Benni, who are responsible for the gruesome attack. Their fragile balancing act of respectability and class now shattered, the two families navigate the repercussions of this senseless assault, revealing in the process the skewed priorities and moral shortcomings of their privileged, insulated perspectives. "Ivano De Matteo beautifully adapts Herman Koch's best-seller with an all-star Italian cast"
"Terrific...with barely a missed beat."